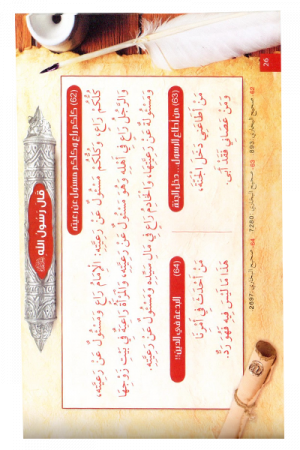 This unique book features 200 sayings of our beloved Prophet Muhammad PBUH in Pashto Language. It has a colorful format and high quality pages. The selected 200 sayings of our Prophet Muhammad PBUH are about the fundamental beliefs of the Muslims and are especially useful for the younger generation. 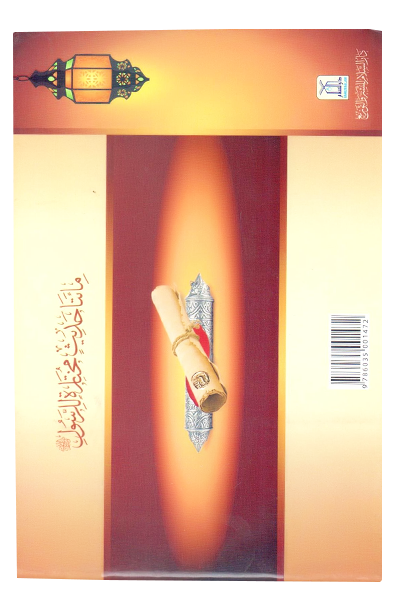 Particularly targeted at our Pashtun Muslim brothers, the book features the most meaningful sayings of Prophet Muhammad PBUH and lays out the best way of living our lives in a beautiful manner. 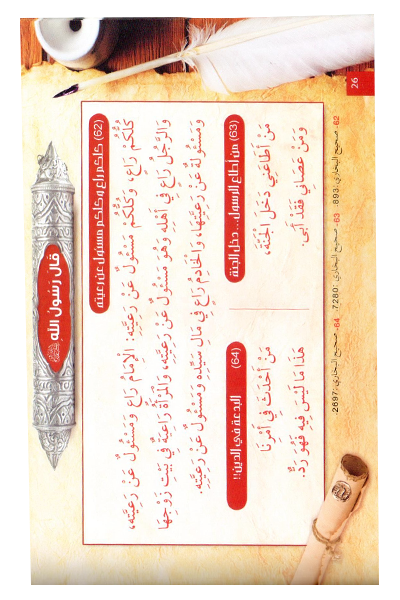 Each saying mentioned in this book has deep meanings and casts a lasting impact on the readers. 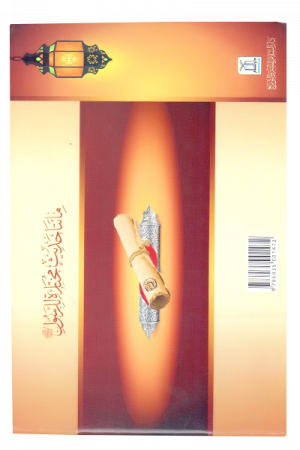 Carefully compiled by Darussalam founder Abdul Malik Mujahid, this book addresses the youth of the Muslim nation and informs them of ways our beloved Prophet Muhammad PBUH saw the life of this world and the relations we enjoy with Allah’s creations. It teaches people the true meaning of their existence, the life of this world and how to be happy and content in the most difficult times. 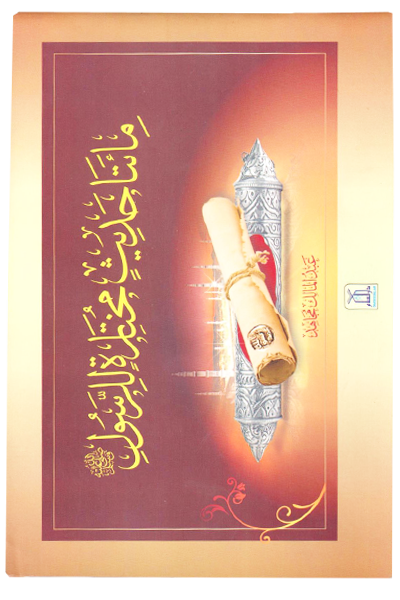 The book has been fashioned with high quality paper and strong binding so that it can easily withstand the test of time. It’s vibrant shades, attractive illustrations and heart-touching content makes it as excellent book to gift to your loved ones. It also features numerous pages at the end for personal notes.